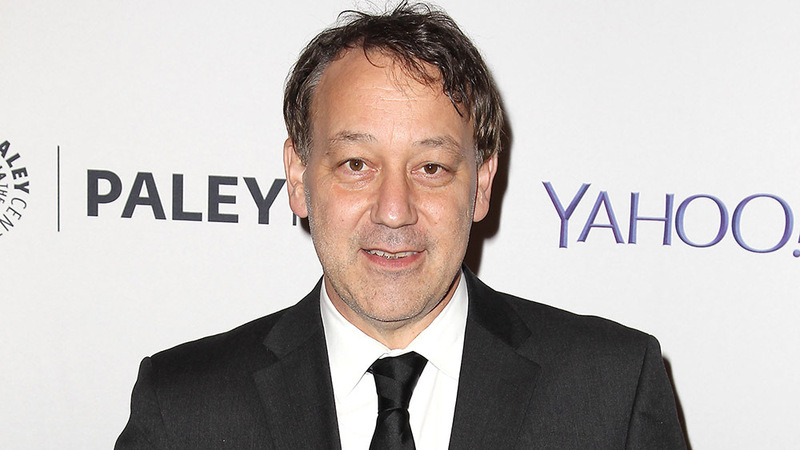 It's been a while since we've seen anything new from Sam Raimi. Aside from some gigs as a producer on movies like Don't Breathe and its upcoming sequel, the director has basically disappeared from the limelight. Ever since his critically panned Oz The Great and Powerful, Mr. Raimi has been on a creative break. Perhaps that awful Spiderman 3 chased him off. Probably not. Well, it's all about to change. Raimi is officially attached to direct Bermuda Triangle starring Ryan Reynolds in the lead role. Very little has been leaked about the feature so far, but early reports say that Reynolds' character will be battling Vikings, Sharks, and Nazis. Sounds right up Raimi's alley. Numerous sites are reporting this weekend that the film will ramp up production this fall. We look forward to Sam's return behind the camera.